An inventive orphan turtle Ma’Shell and his hilarious musician buddy Yellow Bird must work for Don Cook, the conniving owner of a Banana Boat, in order to survive, travel and solve the mystery of the disappearance of their friends from Volcano Isle. 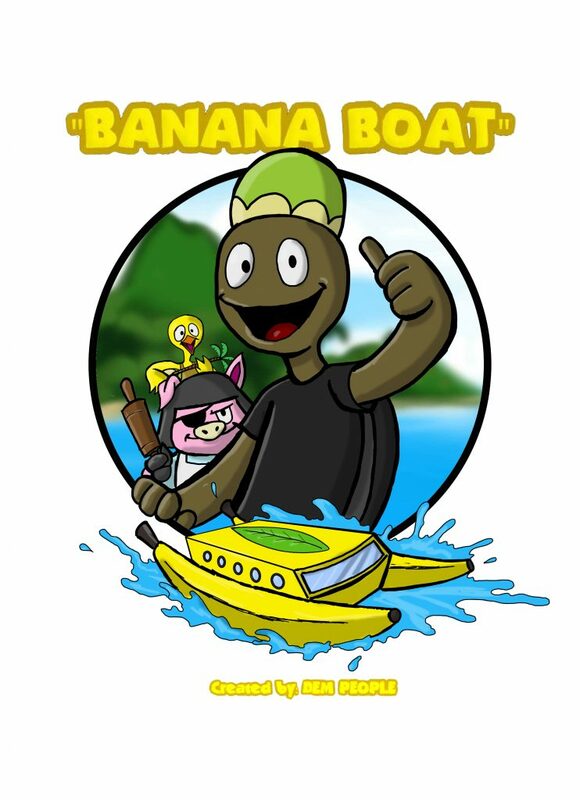 As the Banana Boat explores the islands on Don Cook’s business, the crew picks up various passengers and encounters different cultures, problems they fix, environmental issues, historical stories and also many hilarious twists. Ma’Shell slowly discovers his true identity and capabilities before his quest ultimately leads him to a shadowy nemesis that he must face and overcome.